1875. 672 pages. No dust jacket. 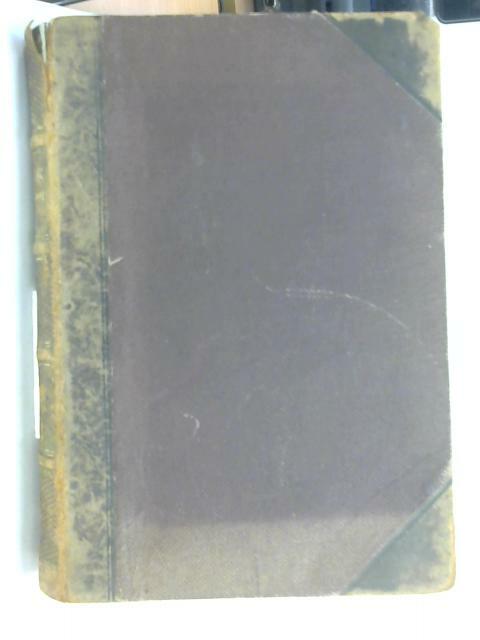 Leatherbound book. Light Tanning to pages throughout. Stamp to FEP. The book maintains a strong binding. Corners, edges and spine ends are significantly bumped and rubbed. Spine is heavily rubbed and worn with top spine corner tearing slightly. Boards are heavily rubbed.